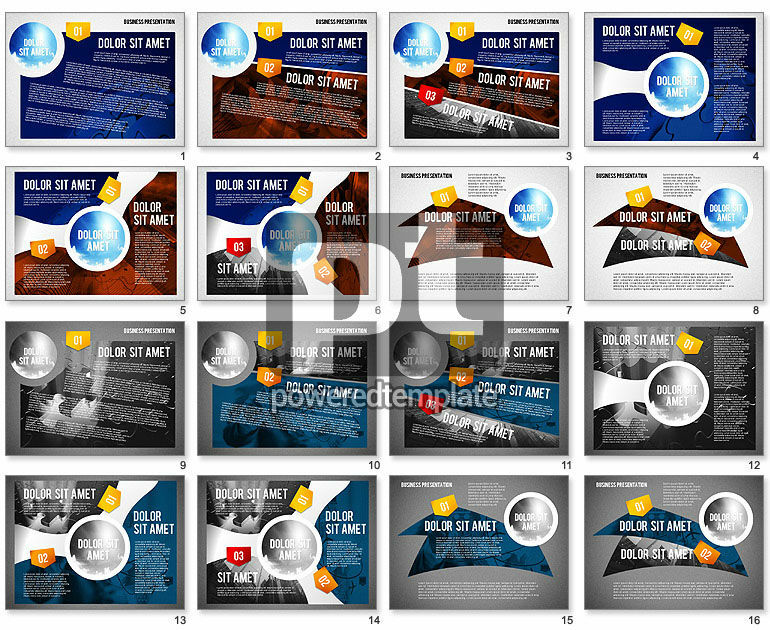 These presentation slides 45220 are complete compatible with Google Slides. Simple download PPTX and open the template in Google Slides. Don’t miss a chance to use this cool template related to startups, business growth, bright ideas and taking risks. It is created to suit various needs with various variants of the background, clear blue sky circle, different items, and so on. Use this adorable theme for presentations on new ventures, startups, stages of development and your audience will be impressed by its bright and bold design.